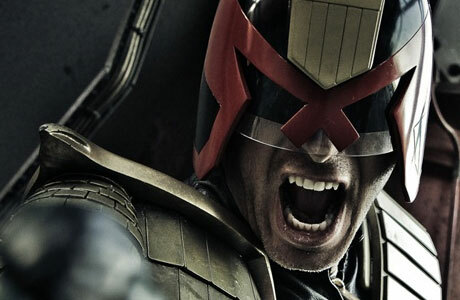 SNEAK PEEK: "Judge Dredd: Mega-City One"
"I was told by Pinewood that there isn't any studio space left, and there won't be any space for a few years," said Jason Kingsley, CEO of video game studio Rebellion Developments, who is building a $100 million 215,000 sq ft movie studio facility near Oxford England, with eight sound stages, including one spanning 25,000 sq ft.
...said the decision was forced after the group was unable to start filming its own "Mega-City One" TV series. "We want to make this TV production in the UK because of the talent and the environment and tax breaks, but there isn't anywhere to film it," said Kingsley. "...basically being funded by Rebellion’s success in computer games, book publishing, comic books and a lot of support from our bank." 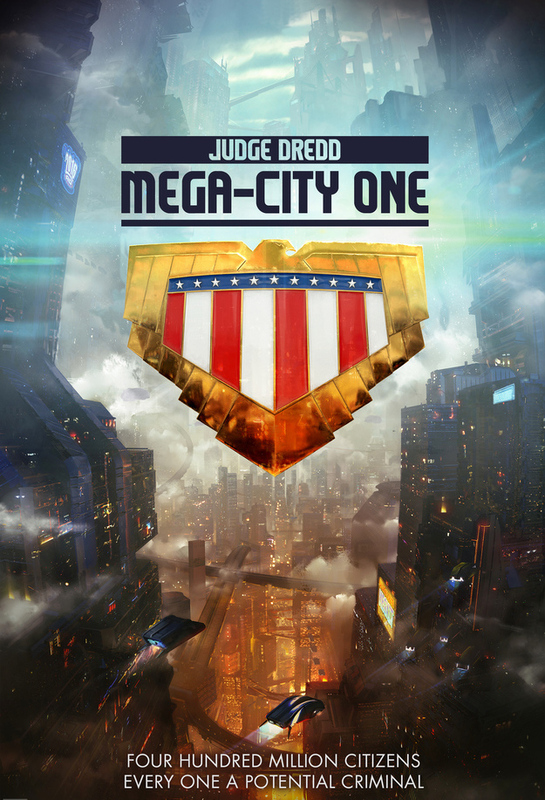 The "Mega City One" series and sci-fi movie "Rogue Trooper", will "...both go into production next year...as we drive this project forward I'm always surprised by how much effort goes on behind-the-scenes to bring something like 'Mega-City One' to the screen. 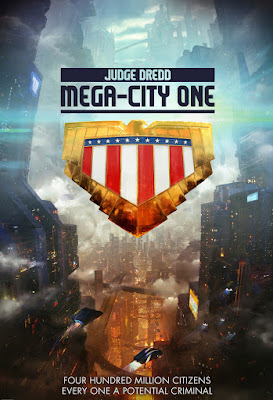 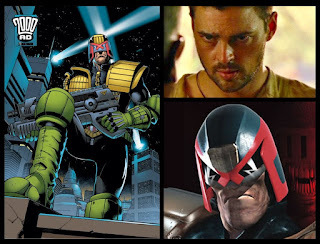 "I'm very pleased with how the whole project is coming together..."
"'Judge Dredd: Mega-City One' is set in a future where the East Coast of the US has become a crowded and crime-ridden megalopolis. 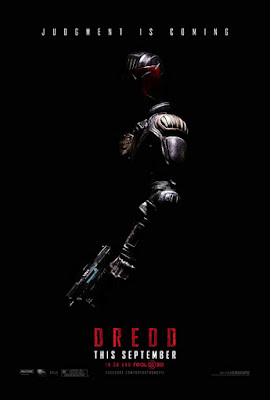 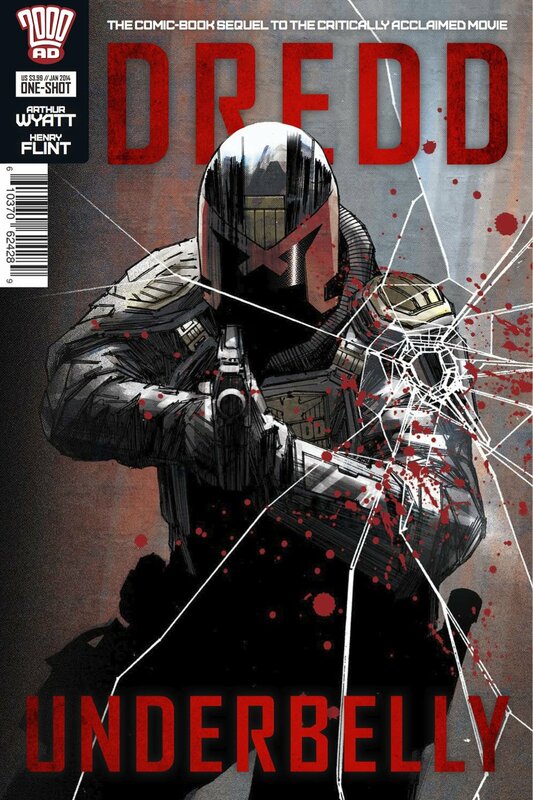 "A team of 'Judges' — futuristic cops invested with the power to be judge, jury, and executioner deal with the challenges the future-shocked 22nd century throws at them..."
The series will be produced by IM Global Television president Mark Stern, CEO Stuart Ford and Jason and Chris Kingsley, who along with Ford were executive producers on the last "Dredd" feature (2012) starring Karl Urban, who is ready to reprise the role for the TV series. In the original comic series, inspired by Clint Eastwood's "Dirty Harry", 'Dredd' is a uniformed judge, combining powers of police, judge, jury and executioner. 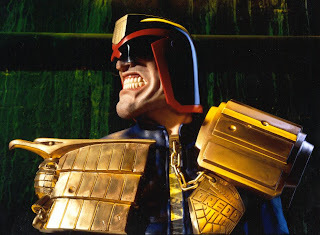 With 'bionic' eyes implanted after a time-traveling mission to the 'City Of The Damned', Dredd carries a 'lawgiver' pistol. 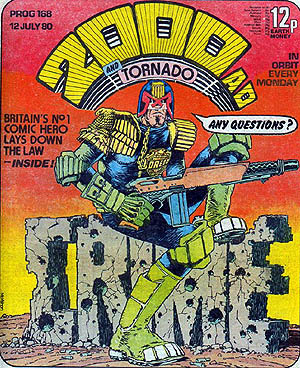 His ride is a cannon-mounted, AI 'lawmaster' chopper. 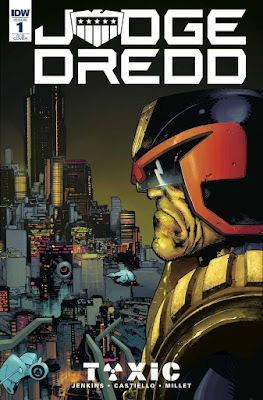 'Joseph Dredd' and his brother 'Rico' were originally cloned from the DNA of 'Chief Judge Fargo', the first chief judge. Their growth was artificially accelerated until they emerged in 2066 with education and world knowledge electronically implanted in their brains by CPU during gestation. 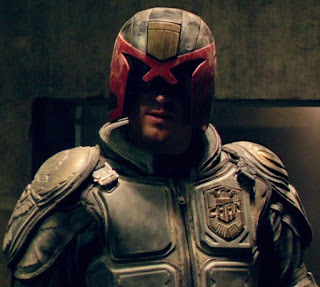 The name 'Dredd' was chosen by genetic scientist 'Morton Judd' to instill fear in the criminal community. 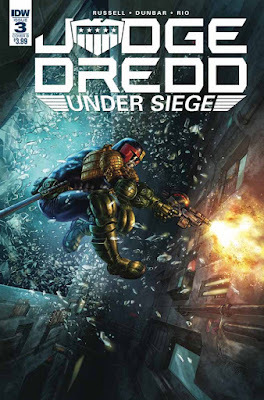 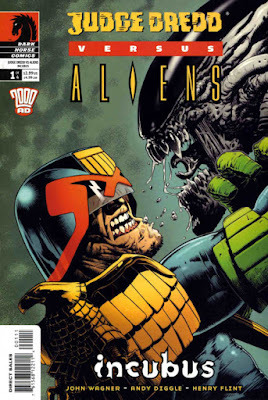 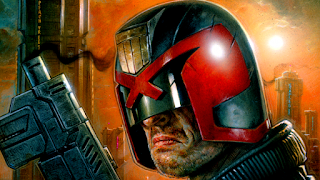 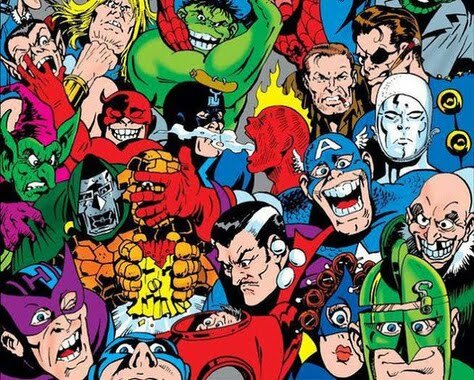 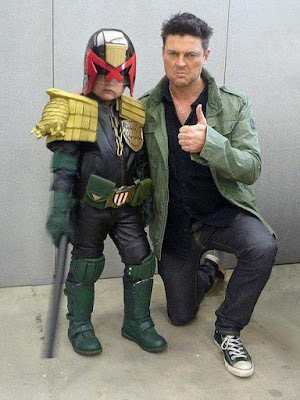 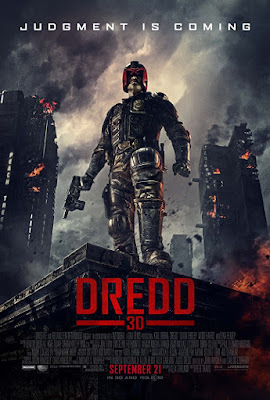 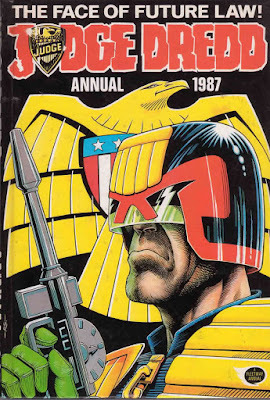 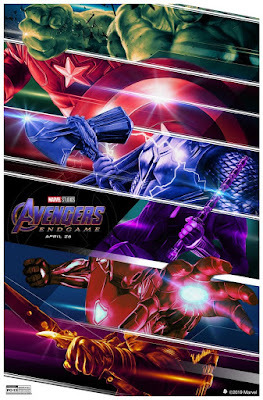 In 2070, during the 'Atomic Wars', the Dredds saw action for the first time as cadets, temporarily fast-tracked through the 'Academy Of Law', assigned the rank of full judges and sent to restore order, following the US Justice Department deposing the President. Joseph continued to excel as a Judge, rapidly gaining promotion to the rank of 'Senior Judge', during 'World War 4'.